The dream meaning of lobster suggests that you will feel happy and live comfortably after former difficult times. 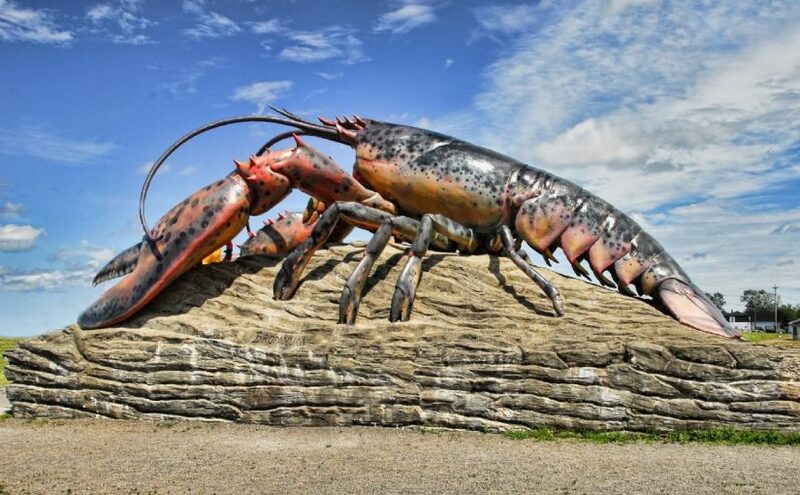 Lobster in your dream implies that you will get enough money to do what you want, you will complete your unfinished works and your luck will to run out. Also, it represents that you will achieve your goals and get richer. Alternatively, to see a lobster in your dream signifies strength. It is a sign of overcoming the difficulties. The dream interpretation of eating lobster represents that you will gain your self-confidence again and will succeed in whatever you are working on. Besides, it means that you earn a lot of money and feel calmy. To dream of shrimp is a sign of betrayal. You will be deceived by several people who are in your social circle or you will be betrayed. As a result, some problems will grow and you will feel upset. Besides, the dream may symbolize that you want to hide from your social environment and feel alone for a while. To dream that you are eating shrimp signifies that you feel sad because of a betrayal and you will have to withdraw. You will be offended and your dreams will fall through. To dream of crab symbolizes meeting a person who is harsh tempered and unselfish. You will inherited a considerable amount of money. Also the dream suggests that you will fall in love. Alternatively, dreaming of crab represents that there will be disorder in your life and sometimes you will be confused. To see that you are eating crab in your dream denotes that you will hear a good news. You will feel very happy owing to this news. To dream of calamary may represent a bad symbol. It is interpreted as your negative feelings. You will feel lost, tired and offended. To dream that you are eating calamary suggests that you will struggle against the difficulties, you will try to fix problems and tidy up your life.